KashFlow has partnered with GoCardless to offer a secure recurring payment solution to our customers. You’ll enjoy simple, hassle free collection of payments and only pay 1% per transaction (capped at £2). Get paid on time, every time. When your customers first set up a Direct Debit, they’ll authorise you to collect future payments from their account. This means you can pull the funds directly, so you’re not sat waiting for late payments. It’s a flexible payment method. You can take Direct Debits in varying amounts at variant times, making it ideal for different incomes. Better still, you don’t have to action anything if your prices change – unlike a standing order where your customers would have to set up a new one. Increased customer loyalty. Direct Debit is a well-known and trusted payment method, with over 80% of households already having one. As such, a range of studies have found that offering Direct Debit can increase customer loyalty and retention. GoCardless recently hosted a live webinar for KashFlow customers. It covers an explanation of Direct Debits, the benefits and how to set up in KashFlow. As Direct Debit payments are automated, customers don’t have to remember to pay you or re-enter their details each time – taking the onus off them each time payment is due. 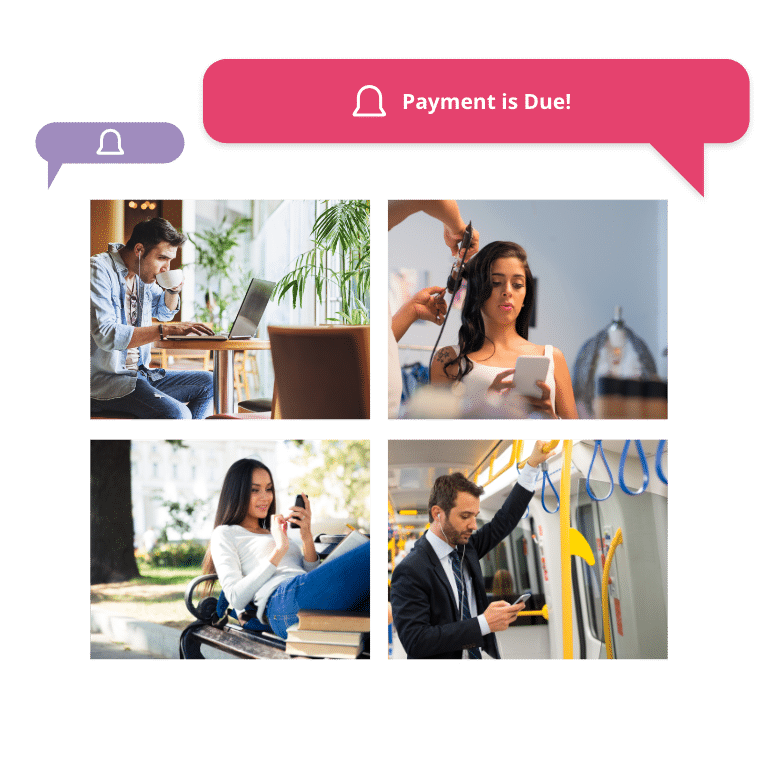 To avoid any confusion, customers get notifications when each payment is due and are fully informed when it is taken, so every step is transparent and honest. And because Direct Debit Guarantee protects consumers from payments made fraudulently or in error, it’s one of the UK’s safest payment methods! Using GoCardless through KashFlow also means the team benefit from automatic reconciliation. “I can collect a Direct Debit and forget about it. GoCardless pays the money into my account and it updates KashFlow. It saves me a couple a days a month in reconciliation.” George Ford, Director, Veriphy. GoCardless make Direct Debit simple. As you’re taking money directly from a customer’s account, there are understandably a lot of regulations around Direct Debit. GoCardless deal with all compliance, complexity and paperwork for you to make it easier for small businesses and sole traders to set up new Direct Debits with your customers. 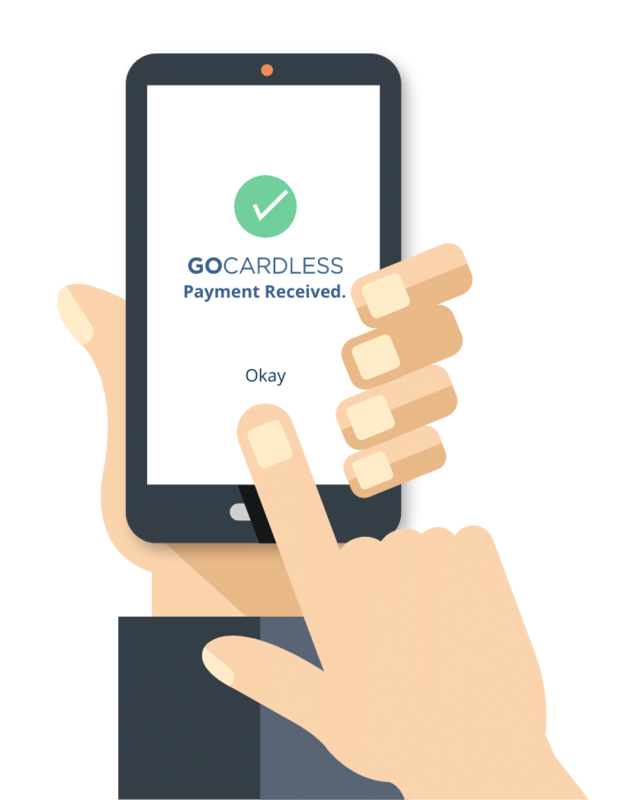 For ease of mind, GoCardless provide real-time notifications of any failed or cancelled payments to help swiftly resolve any issues. 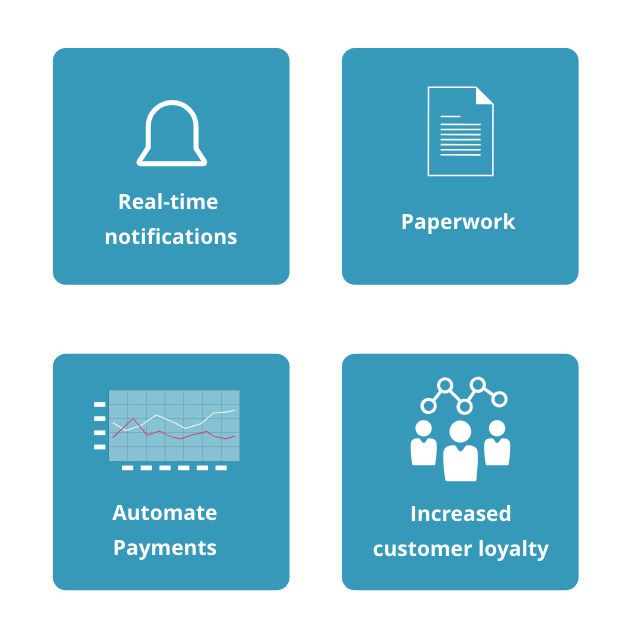 And with advanced payments flows including re-tries, refunds and subscriptions, you can automate your payments and set them to best suit your business model.